Ken Wong is creative director at Mountains, a Melbourne-based game development studio. He’s best known for his work as lead designer on the award-winning mobile game Monument Valley, for ustwo games. 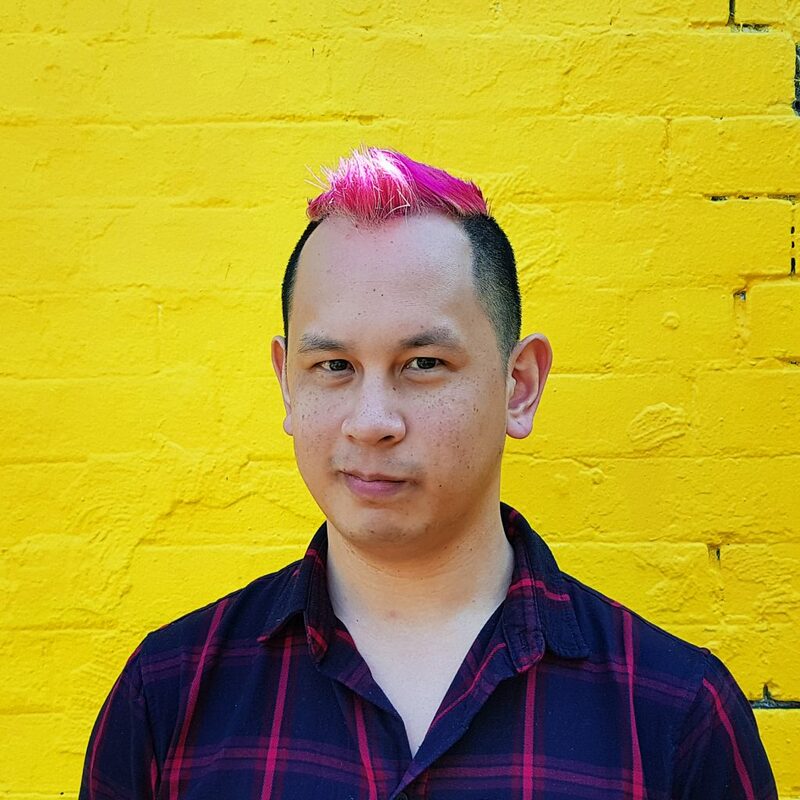 Having created art and design for games in Hong Kong, Shanghai and London, Ken returned to Australia in 2016 to found Mountains. The studio’s debut game, Florence, will be coming out in early 2018.